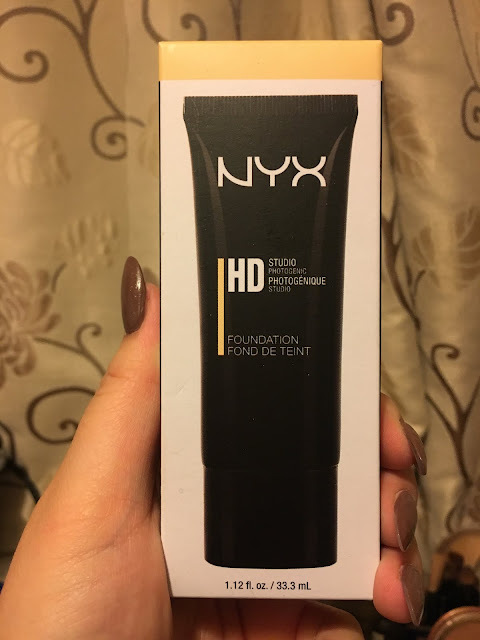 Beauty: NYX HD Studio Foundation - Daisy Chains. 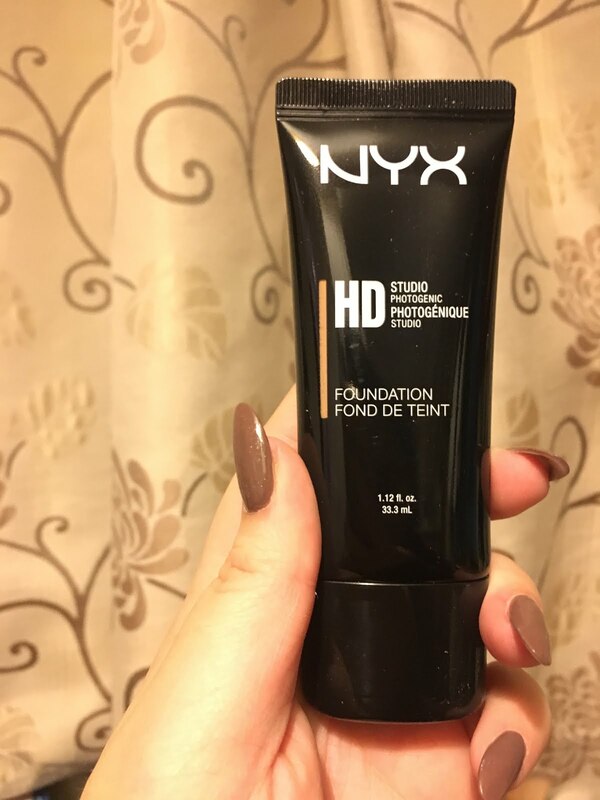 Hey guys, just a quick post again today about my experience using the NYX HD studio foundation. I got mine in a Boots store awhile back when I was looking for a cheap foundation to fill the gap between my old foundation and pay day. However, I ended up not buying a new foundation until this one ran out. The shade I got was light beige which was a pretty good match for my skin tone. The foundation was able to good me medium coverage which is what I had wanted for my skin as it was not at all bad. 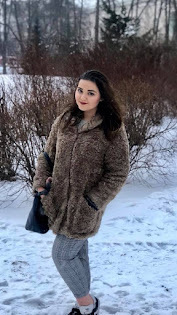 The foundation itself has a good staying power and it stays on well throughout the day. Even despite the fact that I have oily skin I only had to touch my face up with sheer powder twice between 8 to 5. This foundation does what the packaging says, it really does make your skin look air brushed and camera ready. Even on photo my skin looks free of imperfections regardless of whether I have a breakout or not. Overall, this is a good foundation but I didn't find the scent of the product very appealing. I wish I could describe what the scent reminded me of but it wasn't one that I found to be too appealing to me at all. But obviously this is a good foundation nonetheless and if you can get past the smell then it's worth a try!